Monday, November 25, 2013 . Stocking the bar is always essential around the holidays. A few years ago I styled a project for Better Homes and Gardens using an IKEA shelf unit. I created a simple yet functional bar, and if I do say so it looked pretty fabulous. Consider setting up a bar in the dining room or foyer to greet guests over the next few weeks, and why not leave it up for the whole year? After all… year round parties is what I am all about. Here are a few of my picks for stocking your bar, some really fun finds and new vendors to choose from. Have fun setting your home bar! Cheers! 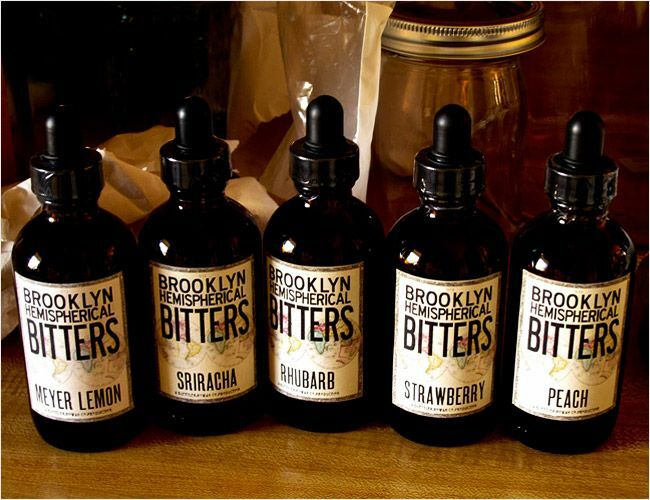 Brooklyn Hemispherical Bitters, fantastic flavors like Black Mission Fig, and Rhubarb, Meyer Lemon Sriracha and Strawberry west elm presents W+P designs from Brooklyn. This awesome bar ware is a must-have and a great gift. These beautiful handmade coasters by Red Bird Ink are locally made in Georgia. These are a must for you and don’t forget to grab a few extras for hostess gifts! They are perfect. …and of course I could not leave out this Threshold Gold Shaker from Target. This sparkler is only $15.00 and looks like a million bucks!